Although the practice is not advised, apparently it's fairly common for people to try to quickly dry out wet baseball fields by dousing them in gasoline and burning them. One such case was recently in the news: "Baseball field closed due to 'poor decision' to douse it in gas, set it on fire"
But youtube offers up many more examples. 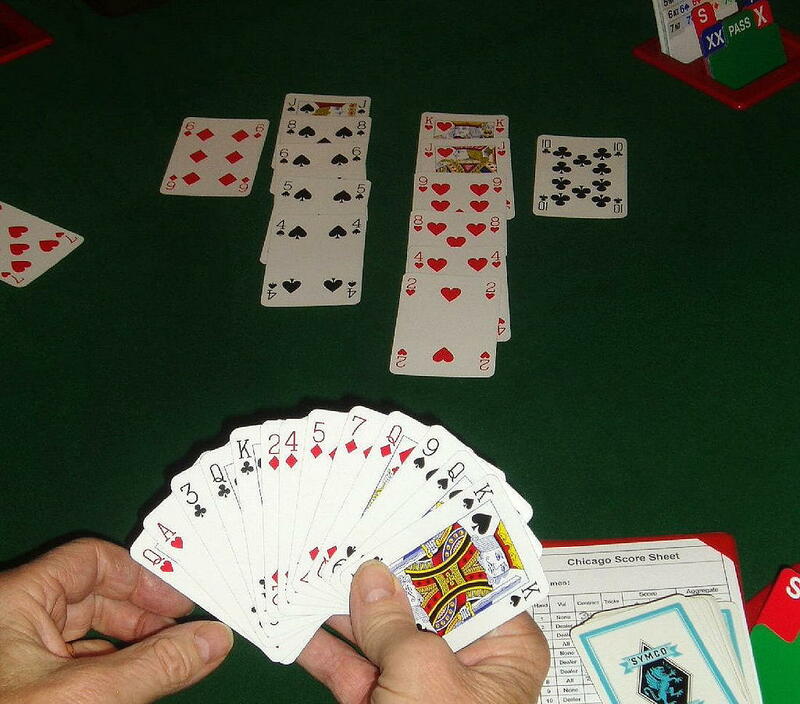 A doping scandal has rocked the world of competitive bridge. The World Bridge Federation announced that top-ranked player Geir Helgemo has been suspended after he tested positive for synthetic testosterone and the female fertility drug clomifene while playing in the World Bridge Series in Orlando, Florida. Of course, these drugs don't enhance or otherwise affect one's ability to play bridge. But apparently the World Bridge Federation is recognized by the International Olympic Committee, which means the bridge players need to follow the same anti-doping rules as Olympic athletes. 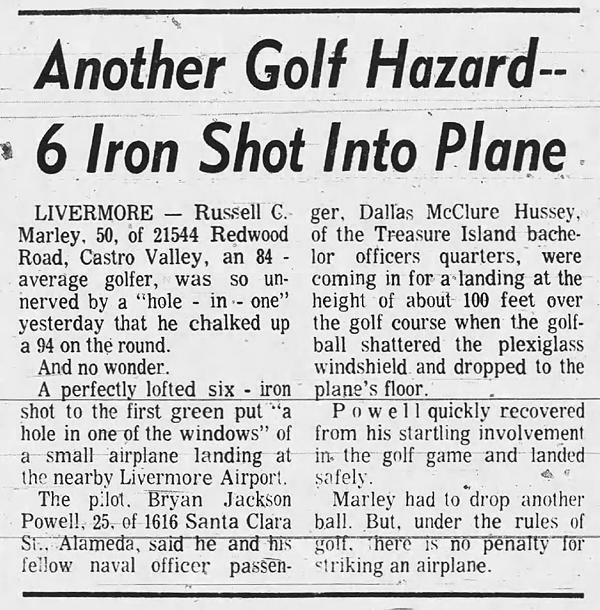 Back in in 1969, a golfer accidentally managed to hit a plane with his ball. The ball went through the plexiglass windshield and into the cockpit. Which raises the question: Do golf balls pose a potential hazard to planes? This is discussed in a thread over at aviation.stackexchange.com, and the consensus seems to be, not really. Even if a golf ball were, somehow, to get into a plane's engine, it's probably small enough that it wouldn't cause damage. I was curious about how often golfers hit planes. Apparently, not often. But some googling yielded this video, which purports to show a golfer hitting a 757 with a ball. Though no one in the YouTube comments seems to believe he actually hit the plane. Betty Goedhart first tried the trapeze at the age of 78, after a career as an ice skater. So she had an athletic background. Even so, she's got some seriously good genes. 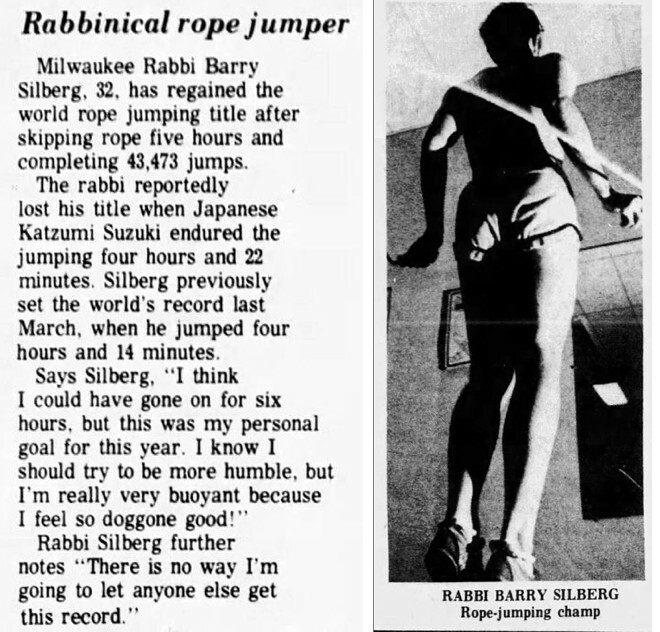 Rabbi Barry Silberg set a world record in 1975 for jumping rope for five hours. 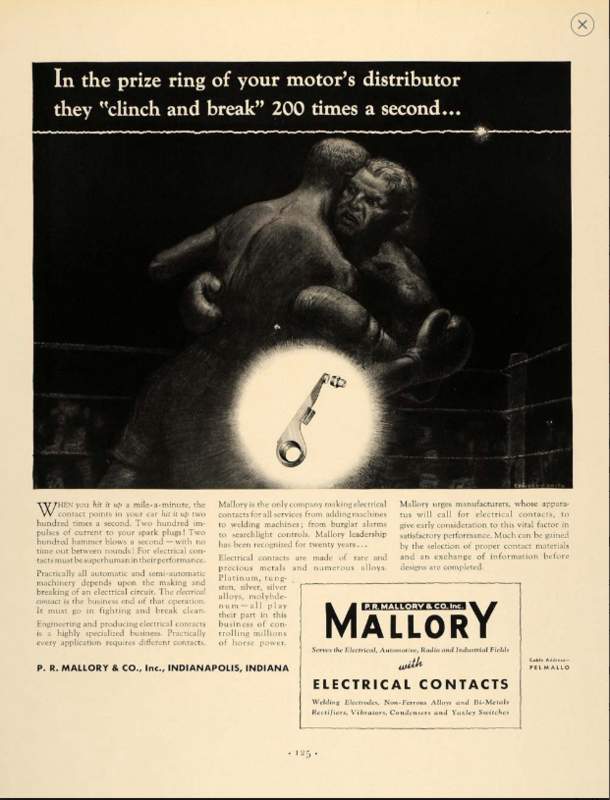 According to Guinness, the current record, set in 2009, is 33 hours 20 minutes. That's not even close. So why such a huge difference? Did shoes get better, or something?